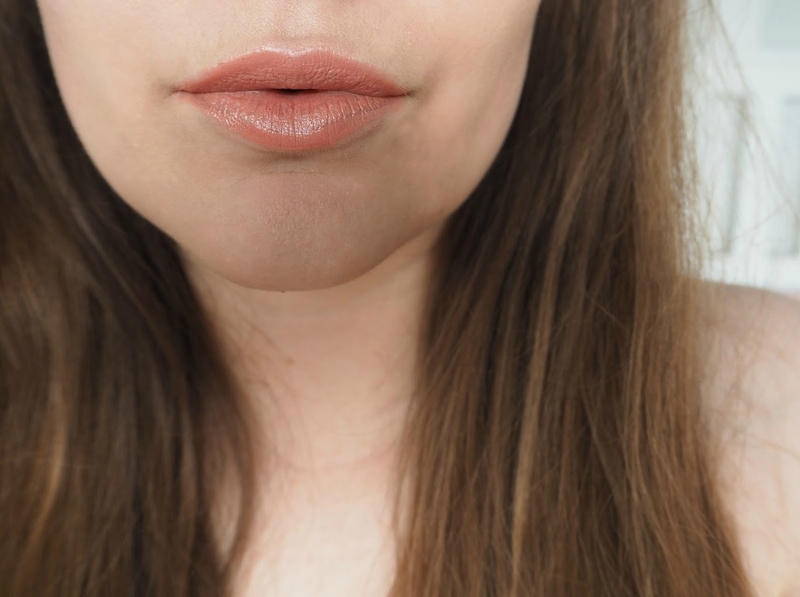 Since writing about my lip fillers a few weeks ago, I have had quite a few questions, which I thought I'd answer for you today. Ideally, I wanted to film this as a video for my YouTube channel, but as some of you may know (if you follow me on Twitter, I'm sure you've heard me ranting! ), my laptop is currently broken, so it would just take me forever to film and find some way of editing and uploading. Hardly at all. Thanks to the numbing cream, I could feel the sensation of the needle, but it was pretty much pain free. I was expecting something a lot worse than it was, and was shocked at how simple it is. I described it as around 3/10 - Trust me, if I can do it, anyone can! My treatment was complimentary, but for the 1ml of filler which I had it would cost £240 or for 1/2ml is £120. Can you wear makeup afterwards? It's recommended that you don't wear make up for 48 hours afterwards, due to the 'open wounds' where the needle has injected the skin. I had a meeting just over 24 hours after the procedure though, so on recommendation of Lynn who carried out the procedure, I wore mineral makeup and had no issues at all. When can you top up? Any time you wish or feel the need to, it's never too early or too late. It depends on each individual, and everyone will bruise differently. Despite having sensitive skin, I am quite good with things like this, my eyebrows never go red after waxing and I guess I just don't bruise after having fillers. If taking asprin, a high dose of Vitamin C or any other anti-coagulants, the likely hood of bruising is higher. Does it affect day to day life afterwards? Not at all, the only things that I had to remember were not to sleep with my face down for two nights and not to go in a sauna for two weeks afterwards, but as someone who hasn't been into a sauna for about twenty years, this wasn't an issue for me at all. Do you have to apply cream afterwards? No, there is no need, you don't need to do anything with them after the treatment. Does it hurt for long when the numbing cream wears off? I was expecting there to be a lot of pain afterwards, but I didn't have any pain, soreness or uncomfort at all. I went to Lynn at Elle Aesthetics in Ingleby Barwick, Middlesbrough. She has now moved premises and can be found on Cygnet Drive, Stockton. I was there for around 25 minutes, but this included discussing my lips, applying the numbing cream, filling in the consent form and having the treatment done. My lips were only being injected for 5-10 minutes. They feel completely normal, they're still soft and everything is the same as before. For a few weeks I could feel a few tiny bumps in my lips from the inside if I felt with my tongue, but they weren't visible at all, and have all smoothed out now. Would you get it done again? Yes, 100% I love them, and without doubt will have them done again. You can read all about the procedure and see my before and after pictures here. They look amazing - i'd love to get lip fillers in the future!